Since the days we started supplying gates in Crewe, popular trends across the country tend to be a simple and elegant gate, or a bespoke design that is completely unique for a dramatic effect. 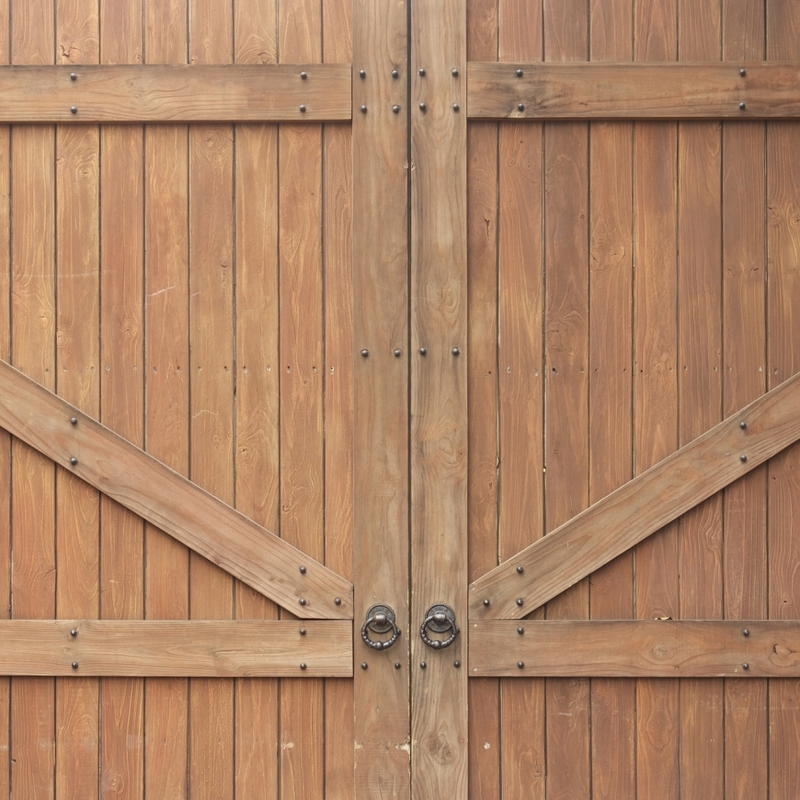 Here at BK Timber, we can give you the best driveway or garden gate that ticks all the boxes in terms of appearance, price, durability, and size – simply use our guides online and you can design your own gate for a quick and easy process! For us to supply gates in Crewe that are perfect for your property, it takes careful measuring, precise joinery, and first-class materials from the best UK manufacturers. Along with full support from us, we have cleverly put together an online gate builder and measuring guide that allows you have total control over the creation of your new gate yourself - this is a service that you will not find anywhere else! We are known for our tendency to go above and beyond your expectations by using spirit-based wood preservatives, stylish finishes, and excellent design knowledge so that you get the best experience from us - not to mention we offer a free quote and site visit to customers with specific requirements. To view our range of popular gates in Crewe such as the Sherwood driveway gate and the Westport garden gate, click here and find the gate you’ve always wanted! Not only can we deliver gates in Crewe, we can supply to all areas in Staffordshire, Cheshire, Manchester, and even Birmingham! 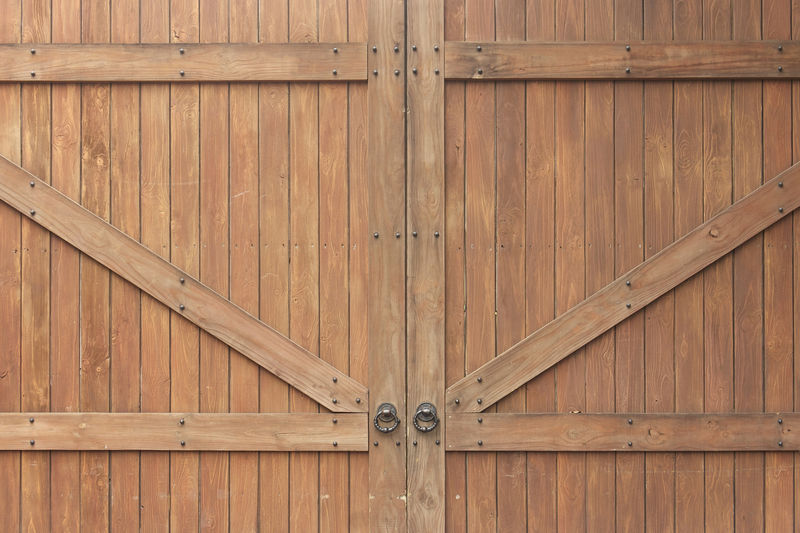 To speak to a member of our team about which options would be best for you, contact us today to get the wheels in motion – we guarantee you will be amazed by the difference our hardwood and softwood gates can create!